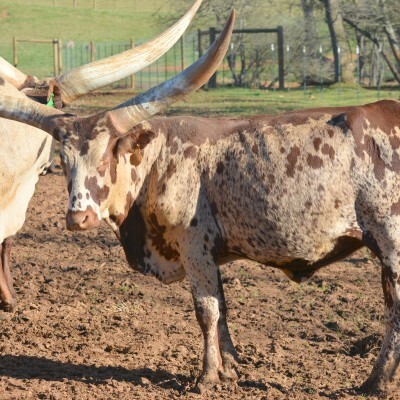 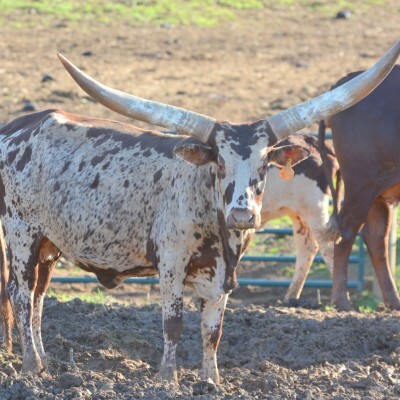 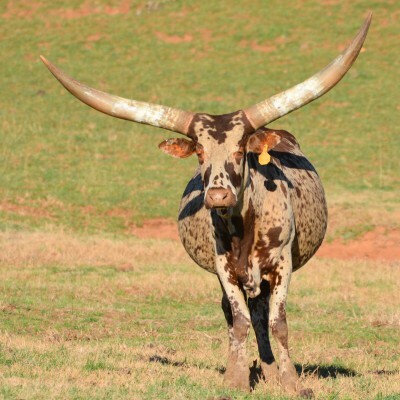 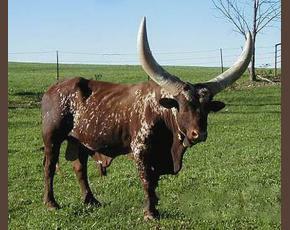 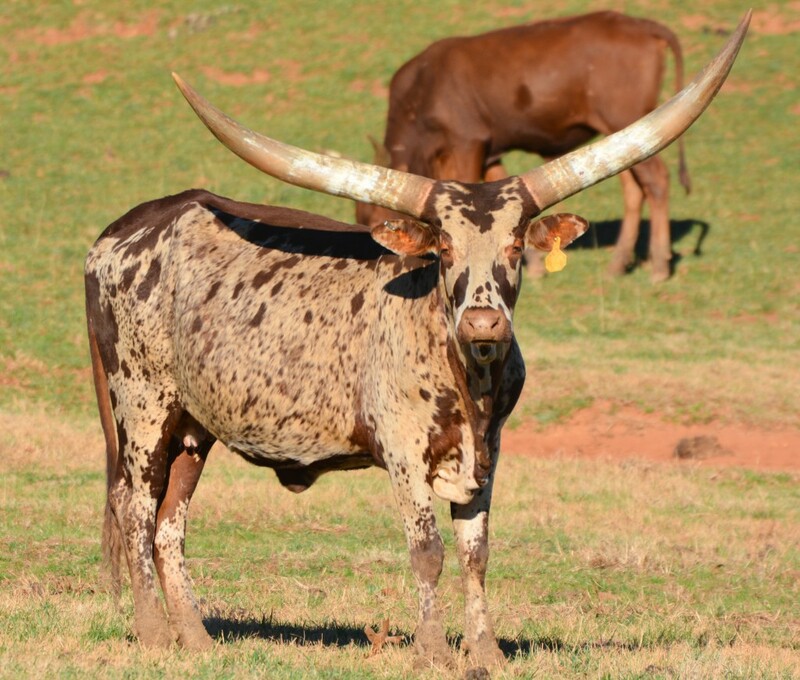 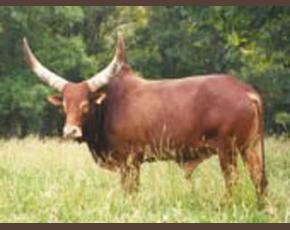 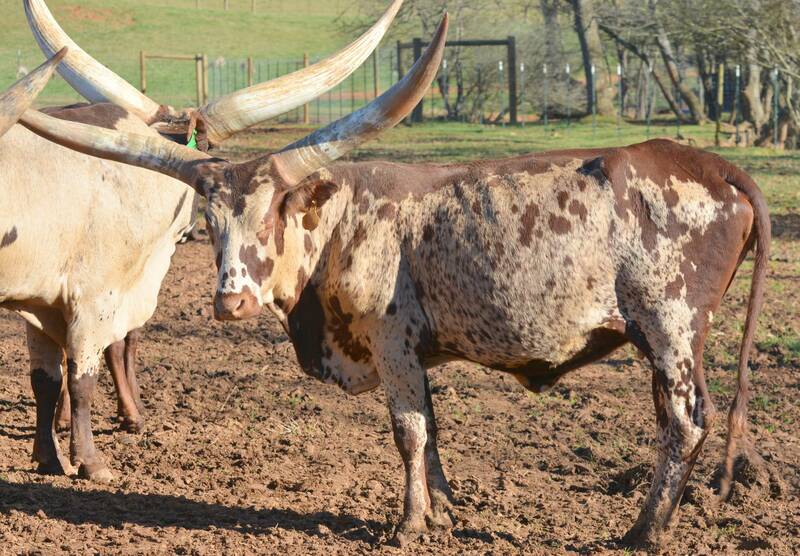 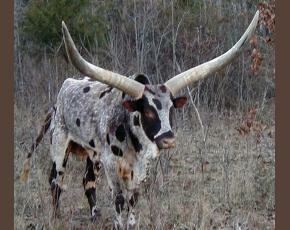 DILOS CREAM GIRL is a very colorful Watusi cow. She continuously throws extremely colorful and quality calves. 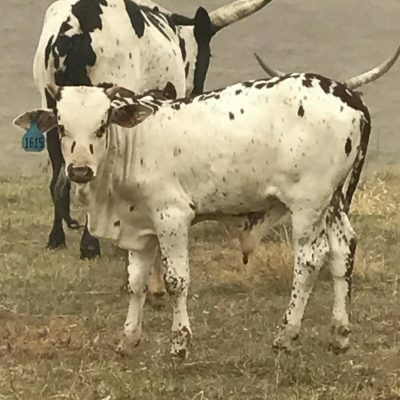 We are offering her for sale at $10,000. 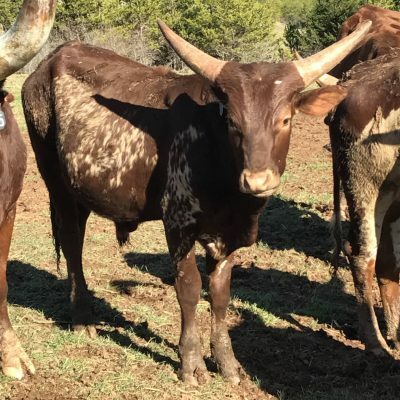 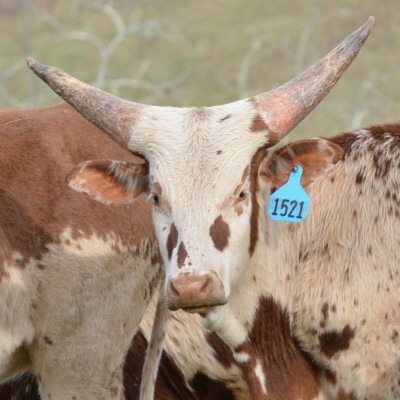 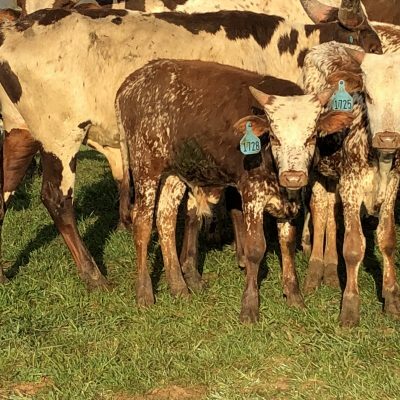 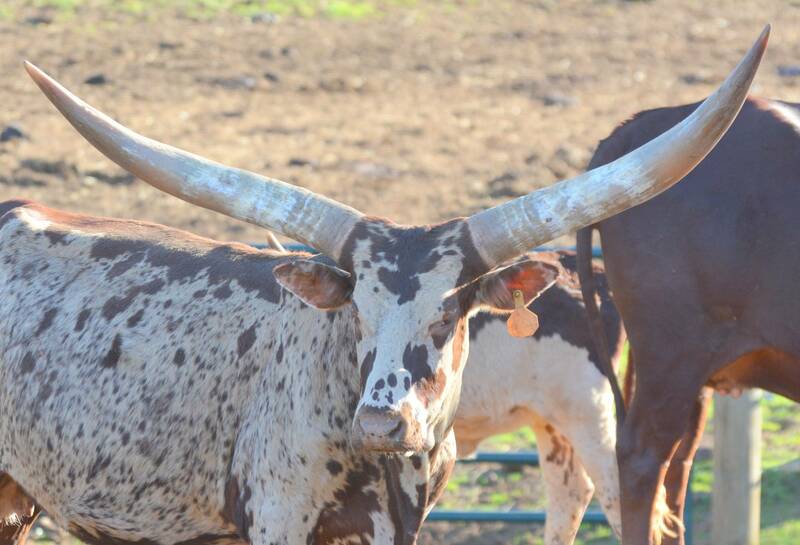 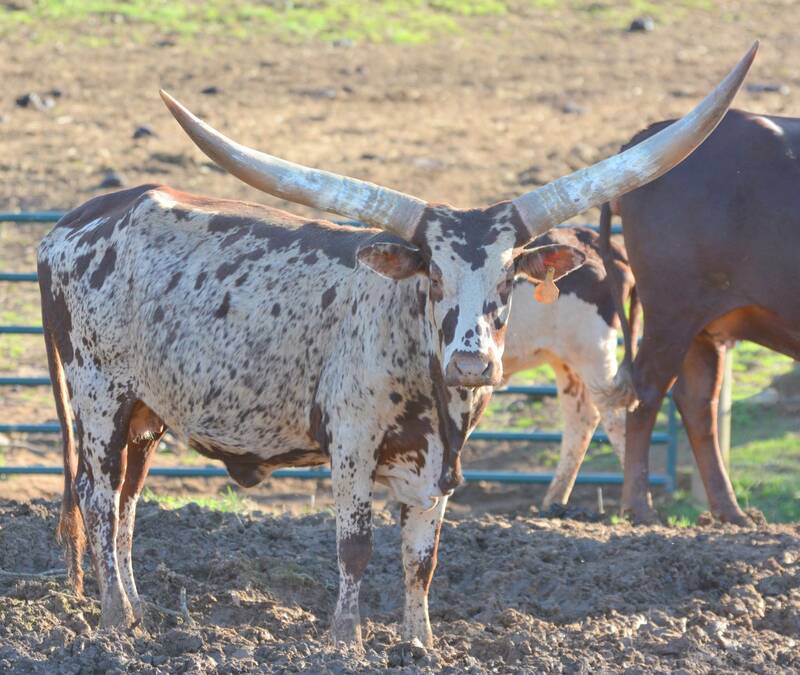 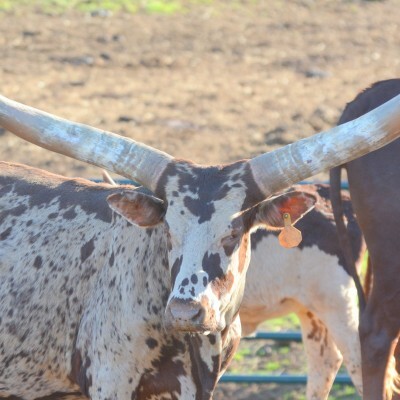 Check out her colorful steer also for sale below. 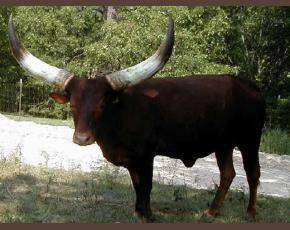 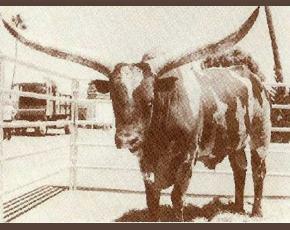 This is one we should of kept a bull.